Hi Mary, look like a wonderful vacation at the Jersey Shore. 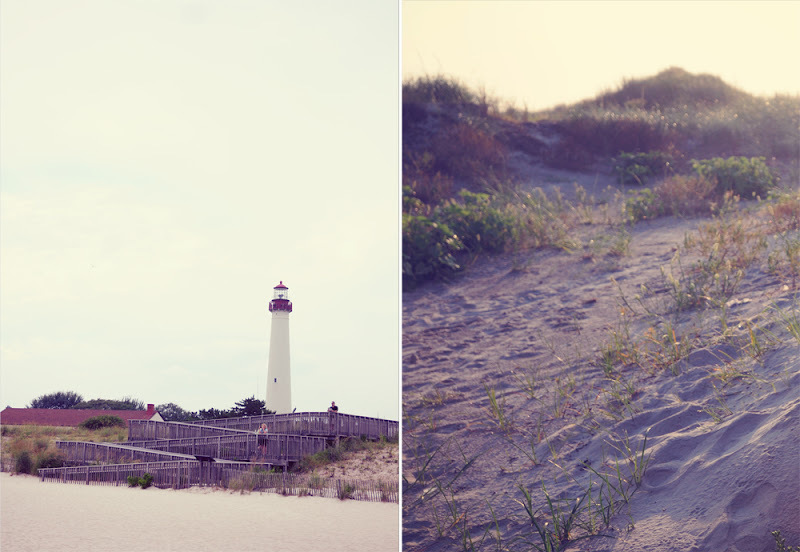 I love the birding at Cape May and the beach there is beautiful. Lovely photos and mosaic. Thanks for hosting and I wish you a great week ahead. The colors are beautiful, cool and cooling... I've never been to the Jersey shore, though I've heard of its beauty many times. I was surprised that the beach is that wide...unheard of here in my corner. So now we know that you were an early riser and enjoyed the beach at the best possible time of day. I know that beach so well...we have been vacationing in Wildwood Crest for years. 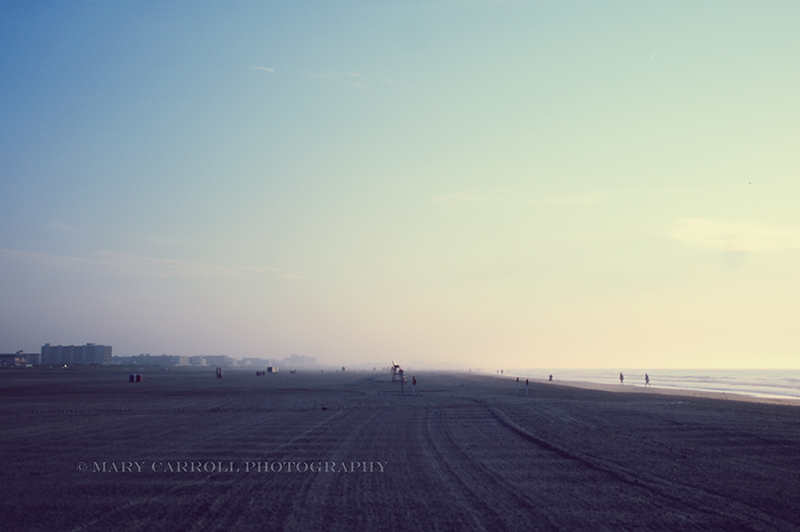 It has the most beautiful beaches and you can enjoy the boardwalk in Wildwood when you enjoy it! Living at the top of the Jersey Shore I kind of resent that show. Many households are in great anticipation as their youngsters are preparing to go back to school in the morning. I feel like I am headed for another season of "school" posting to "Mosaic Monday". What fun! Enjoyed seeing your vacation pics. 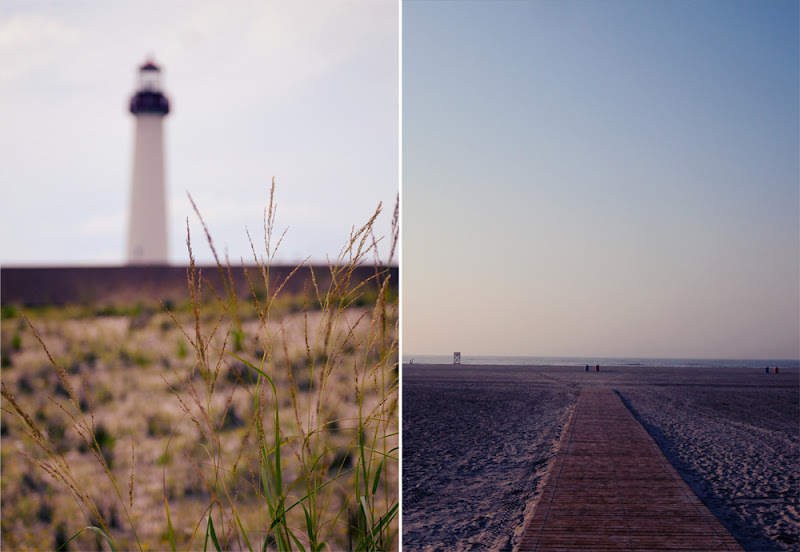 Great beach shots. I love the Jersey shore, Mary. It's been a long time, but I can remember walking on long, wide beaches like you've shown. So beautiful! What a beautiful lighthouse! I would love to travel and photograph more of them. Happy Mosaic Monday! Mary, Your beach scenes are fabulous, especially the very first photo! Adore these gorgeous photos, Mary. I love the tones here. 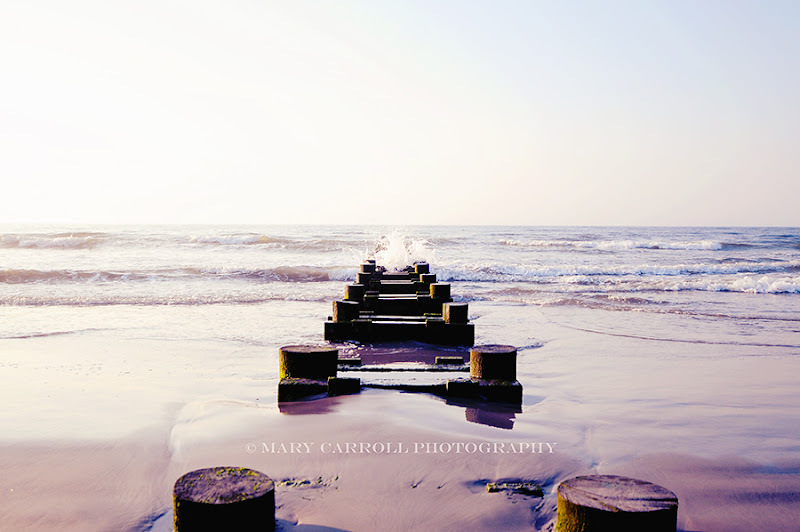 You show how beautiful the Jersey Shore can be in the morning light. the jersey Shore looks like a wonderful place to be. I love seeing lighthouses. Such history to learn on that beach. Thanks for hosting. 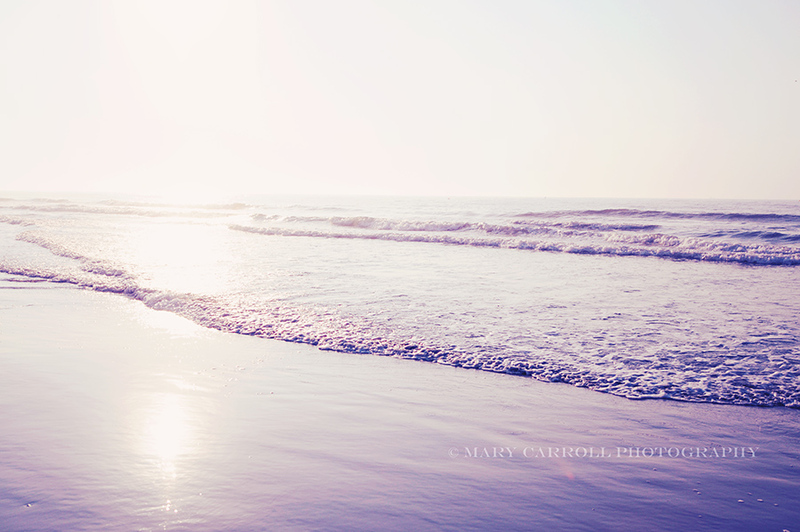 I love Wildwood Crest, Mary! We often vacationed there when our children were very young. Your photos are wonderful. When I was a girl I spent a summer in a place called Wildwood about 20 miles south of Atlantic City. I wonder if this is the same place? The photos are so peaceful. What a lovely place for a vacation! It looks so peaceful and relaxing there in the early morning. What a lovely coast/beach. Me too love to see lighthouses. Amazing photos from the beach. I like the soft and gentle tones. Great ! The Shore looks like a fantastic place to go for any early morning stroll. Such a beautiful place! I love that first shot with it just going out into the water. Wow ~ what beautiful photographs! So serene and lovely. Thanks for sharing. 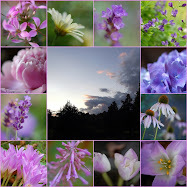 Hi Mary, wonderful photos. thank you for hosting. What beautiful photos. Your vacation at the Jersey shore looks wonderful. I hope you returned rested and relaxed. Thanks again for hosting Mosaic Monday, Mary. Your vacation looks wonderful, so pretty. Oh, What a wonderful time of year along the shore. How I love spending time walking along the water's edge. Thank you for letting me come along! Hi, Mary, I was just notified my link on #25 didn't work. I have added a new, correct entry, #53. Will you delete the first one? Sorry about that...and I thank you. I was so very happy to visit the Jersey Shore with you via Instagram! My college roommate lives on the shore in Sea Grit and I will have to make it a point to visit her soon! Gorgeous shots! Now that would be a Jersey Shore I would be interested in. The TV show of the same name....not so much. I missed Mosaic Monday last week, and am so glad I have come back to see your post today. Beautiful beach pictures from your holiday. I particular like the light and the way you have composed the top picture with the old jetty going out into the ocean. beautiful.